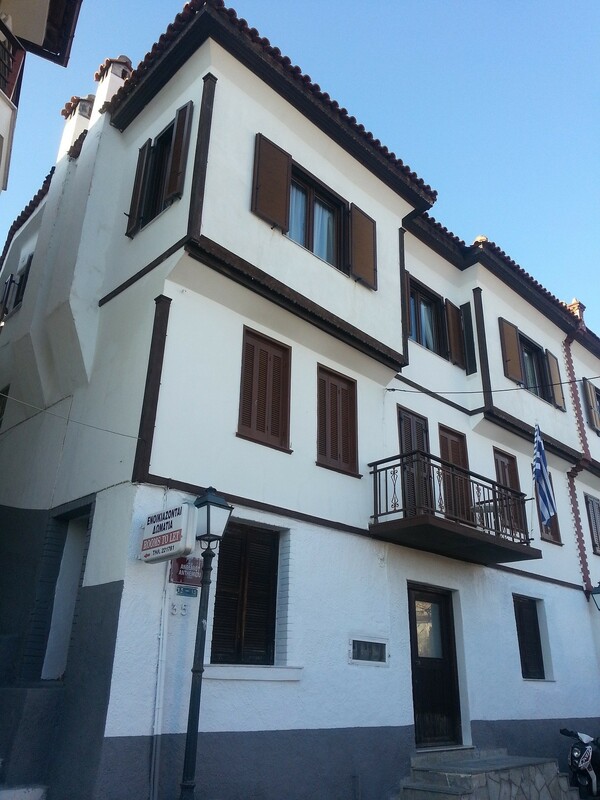 Since 1980 we provide hospitality in one of the most beautiful and oldest houses of Kavala. We are proud of the fact that our customers return again and again. 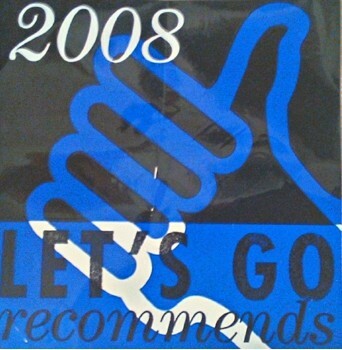 "Let's Go Greece" travel guide for more than ten years refers as the best place to stay in Kavala. In a preserved 3-floor building 200 years old, located in the old distict of Panagia (Virgin Mary) under the shandow of the Byzantine castle. Lonely Planet refers as "Kavala's best budget option has nice rooms with shared bathrooms with refrigerators and sea views." There are many references as this one in my-favourite-planet site. If you willing visit Kavala, have a look at this travel guide published by municipality of Kavala and visit the site.